What is a Life Insurance Retirement Plan? Is the best option for you? A LIRP, also known as a life insurance retirement plan. No, a life insurance retirement plan is not a 401K, IRA or Roth IRA, but some individual can certainly benefit from a LIRP plan. Some have even dubbed the LIRP as a Super Roth. However, it is not a Roth IRA. 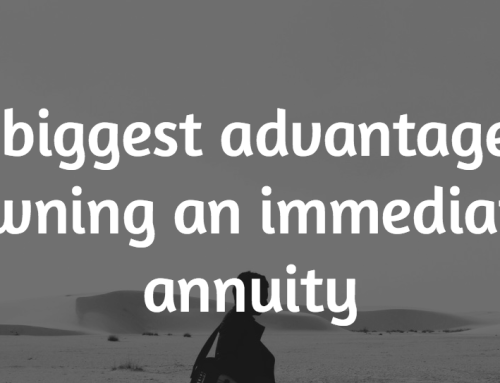 It has many advantages without some of the limitations of your traditional retirement plans. The biggest benefit is when you start to take distributions from a well-funded policy which we will explain later in this article. A life insurance retirement plan can be a very powerful tool to use for retirement planning if it is funded properly and you choose the right carrier. Remember there are many avenues to save for retirement and all have Pros and Cons. With a LIRP there are many more Pros than Cons. So let’s see what retirement life insurance is all about. A Life Insurance Retirement Plan: How to Withdraw Truly Tax-Free Income. While you may be socking money away each week into your employer-sponsored 401(k) plan – only to have the stock market make it disappear lately – you might be surprised to learn that these plans were really only meant to supplement pensions when they came out back in the 1970s. In other words, the 401(k) plan that so many folks are counting on as their key source of future retirement savings – and in turn, the driver of their future retirement income – just might not be what you should be relying on after all. And, there are a couple of very good reasons for this. First, a 401(k) is what’s known as a “defined contribution” plan. This means that you are only allowed to put in a certain amount of money every year. This essentially limits you, then, not only to how much you can contribute but also to how much growth you can get overall because your base is limited. 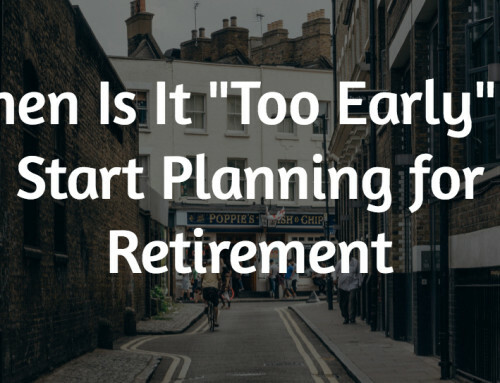 Also, while it’s nice to have your income deferred into your retirement plan so that you don’t have to pay taxes on it now – guess what happens when you pull money out of your 401(k) plan at retirement time. You guessed it – you get taxed on it all. Now, while I’m not telling you to walk away from your 401(k) plan, what I am asking is, what if there was a way to create your own retirement income plan – one where you have much more control over how, when, and where you can retire, and one where the income is truly tax free? Funding Retirement with Life Insurance Income. The Best of All Worlds. We all know that saving for the future has become much more difficult lately. The stock market, with its constant ups and downs, has left investors of all ages on edge and looking for alternative solutions. 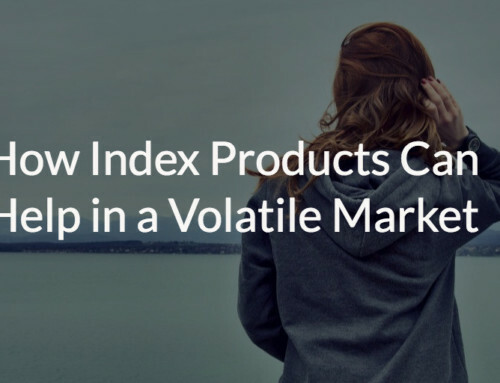 Market volatility, coupled with longer life spans, the uncertainty of Social Security, and constantly rising inflation, means investors need to supplement income sources – and a life insurance retirement plan can essentially provide an ideal solution. 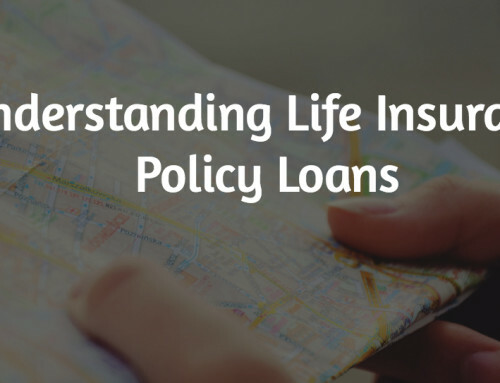 For one thing, life insurance policies don’t just offer death benefit protection anymore. 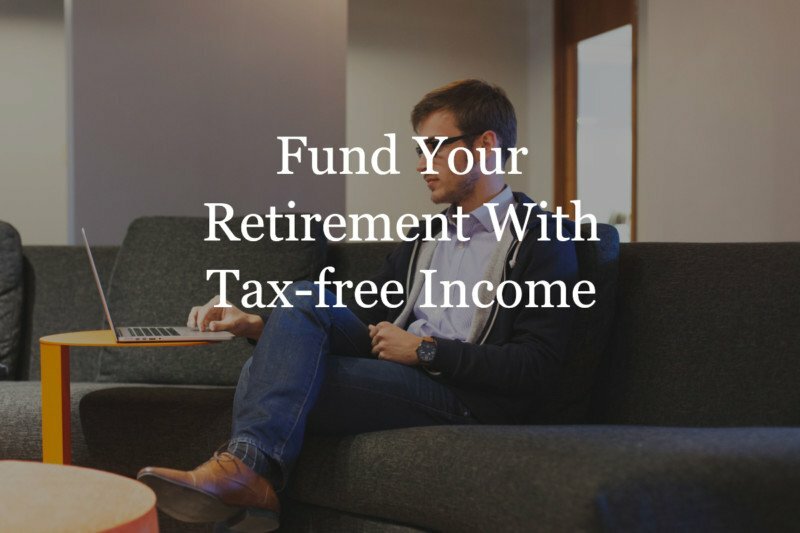 Rather, by taking advantage of the tax benefits that permanent life insurance can offer, a life insurance retirement plan can provide supplemental – and tax-free – retirement income, as well. Life Insurance Retirement Plan Case Study. For the case study, we will use a real illustration from an Index Universal Life insurance Policy. You can also use whole life insurance for retirement, but for this example, we will use an IUL. A 38-year-old male could make contributions of $2,000 per month for 15 years for a total contribution of $360,000. Because he is paying into a life insurance policy, he immediately has a death benefit of over $640,000 which will protect his spouse and child should anything happen to him. And, as time goes on, his cash surrender continues to grow on a tax-deferred basis as well. Now, here’s where the LIRP plan really begins to benefit even more. At age 65, he starts taking income withdrawals of $81,922 per year. For the first four years – and for a portion of year five – those income withdrawals are completely tax-free. This is because the funds that he withdraws are considered a return of his deposited basis. When his the amount of his withdrawals reaches the total amount of his basis or his deposits – in this case, $360,000 – then the money for his income will then come out as a policy loan, which will also be tax-free to the policyholder as long as you meet the requirements that have to be met of the policy. Like keeping the policy in force until death and not turning the policy into a modified endowment contract. Either of these two scenarios can change the way the income is taxed on withdrawals. There are numerous benefits to receiving this income tax-free. First, for obvious reasons, you won’t have to record it as income to the IRS! But there are other nice advantages, too. For example, you can create a steady and predictable stream of income at retirement. In addition, unlike your 401(k) plan, there is no minimum age requirement for withdrawals to begin. Therefore, if you want to wait to start taking your income, you have that flexibility to do so. Likewise, there is also no mandatory RMD (Required Minimum Distribution) requirements. In other words, unlike the money that is inside of a qualified retirement plan, you are not required to withdraw the funds at any particular age. This means that the money that is inside of the plan can remain in the account for as long as you wish and can continue to grow and accumulate on a tax-deferred basis. When using life insurance as a retirement income tool, there are some things that you’ll need to consider. First, you will want to give the plan several years – usually at least ten to fifteen – to grow. Also, you have to be careful not to overfund a LIRP policy and have it become what is referred to as a modified endowment contract, or a MEC. A MEC is a life insurance contract that is essentially changed when the cumulative premiums that have been paid into the plan during the first seven years of the policy are more than the amount that is needed to provide a paid-up policy based on seven statutorily defined level annual premiums. These plans are what the IRS deems as being too “cash value rich” – and if it is established that a policy is a MEC, then the policy will no longer be allowed to have favorable income tax treatment. It’s also important to keep in mind that not all cash value life insurance policies are the same – so it’s wise to work with an agent that can match you up with a policy that will best fit your specific needs and goals. We work with more than 40 different carriers, so we have access to a wide variety of plans and LIRP policies. Contact us and let’s talk.